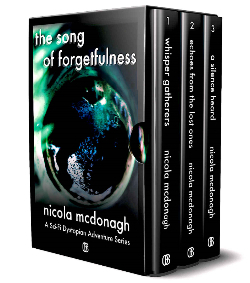 Writers Of SciFi Black Friday Specials! Writers Of SciFi Holiday Book Deals! Black Friday Deals Are Here Again! It's that time of year once again. The Holidays are apon us and everyone is looking for special deals. In the spirit of the Holidays, Writers Of SciFi Indie Authors want to wish all their readers a Happy Thanksgiving! To help make your holiday seasons more enjoyable, we are offering Special Book Deals all Holiday long, beginning with this Newsletter. Please look at the book deals below, some Free and others on sale for a limited time only. 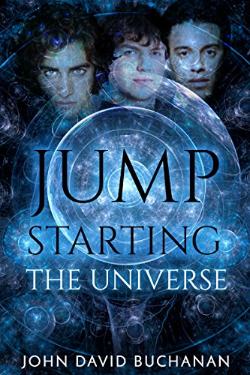 Please check these books out and see what other books are available by these Writers Of SciFi Authors. Don't forget to post a review if you like any of these stories. It's one of the best ways you can help Indie Authors out. 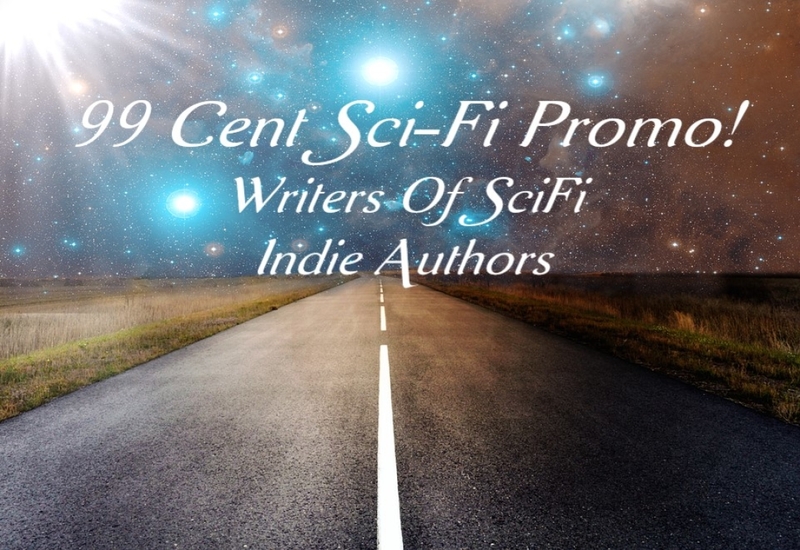 Check out these exciting Sci-Fi stories from Writers Of SciFi for only 99 Cents each while prices last. Please post some reviews if you like these books. It helps Indie Authors greatly. 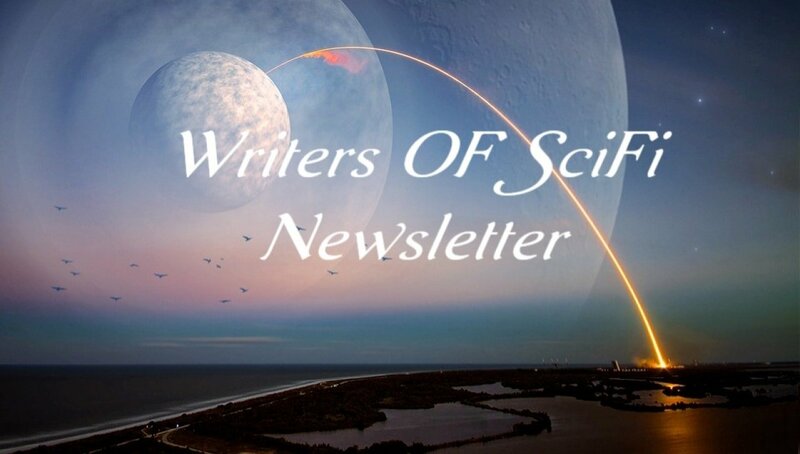 Check out these exciting Sci-Fi Free Giveaways from Prolific Works and BooksGoSocial Authors. 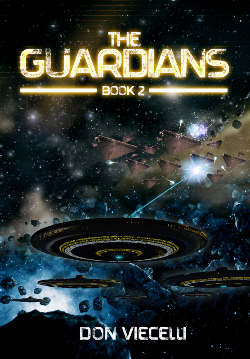 Close Encounters Sci-Fi Group Giveaway! 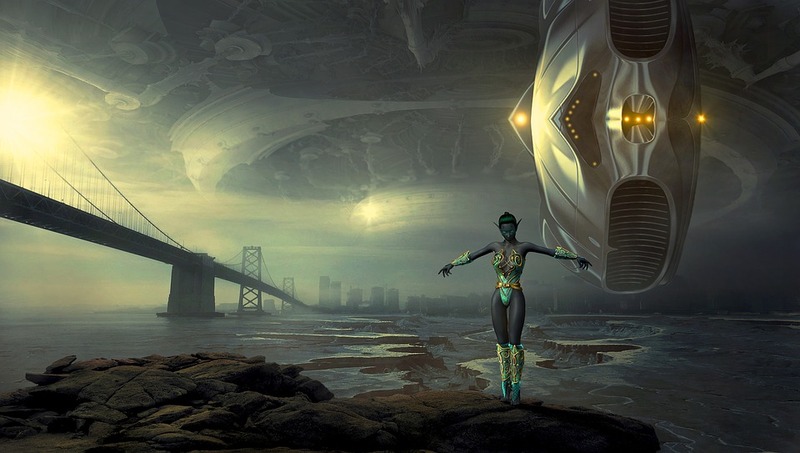 Check out these exciting Sci-Fi Free Giveaways from Prolific Works Sci-Fi Group.